UPDATE: The Peas have now released the official video for it. The Black Eyed Peas returned to music back in January with their single ‘Street Livin‘ but went off the radar again, even though the reaction to it was positive. During their interview with The Breakfast Club, the members, will.i.am, apl.de.ap, and Taboo promised a conscious new album, Masters of The Sun. 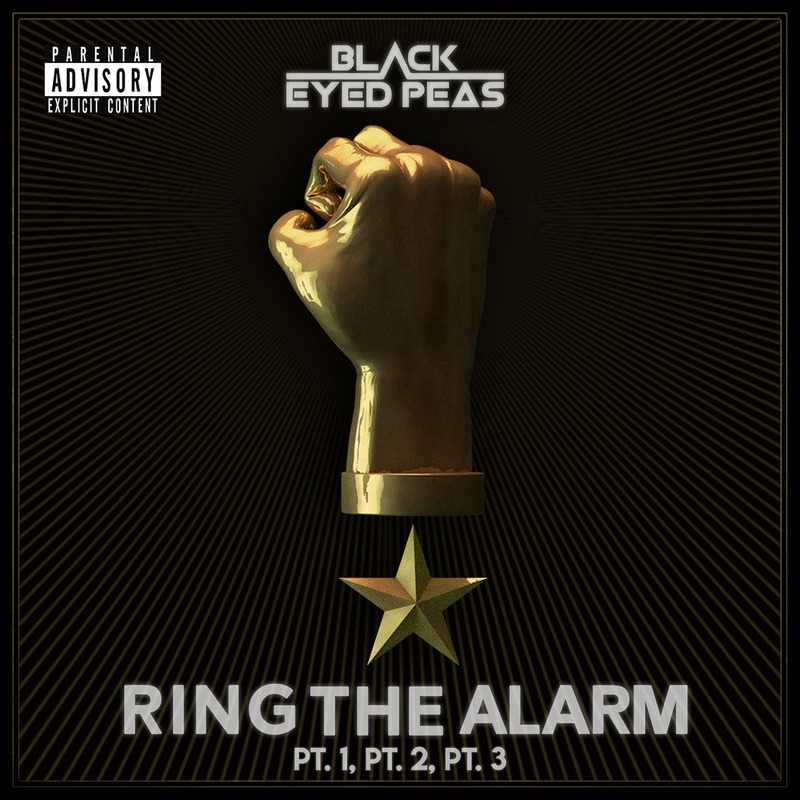 They are back today with a new offering called ‘Ring The Alarm’ which is a six minute song split into three parts. One emcee takes on the major role in each of the parts with an unknown female singer contributing on the chorus of the super woke track. Stream it below.